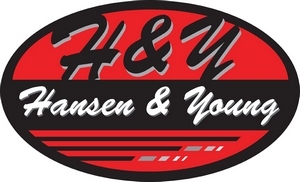 Hansen & Young Auctioneers, Inc. is a full-time professional auction company conducting online and live auctions throughout the United States, selling items worldwide. With three professional auctioneers on staff and more than 20 trained auction support staff, we are one of the fastest growing auction companies in Wisconsin. Hansen & Young offers expert auctioneering, appraisal, writing & estimating for many of the largest financial institutions. Some past clients include: M&I BANK, FIRST NATIONAL BANK & TRUST, FRIST NATIONAL BANK, WELLS FARGO, US BANK, UNITED FARM STATE SERVICE AGENCY, US BANKRUPTCY COURT, BANK OF BARRON, DAIRY STATE BANK, COMMUNITY BANK OF NORTHWEST WISCONSIN, SECURITY FINANCIAL BANK, ROYAL CREDIT UNION, plus many other financial institutions, attorneys, law firms, corporations and individuals. 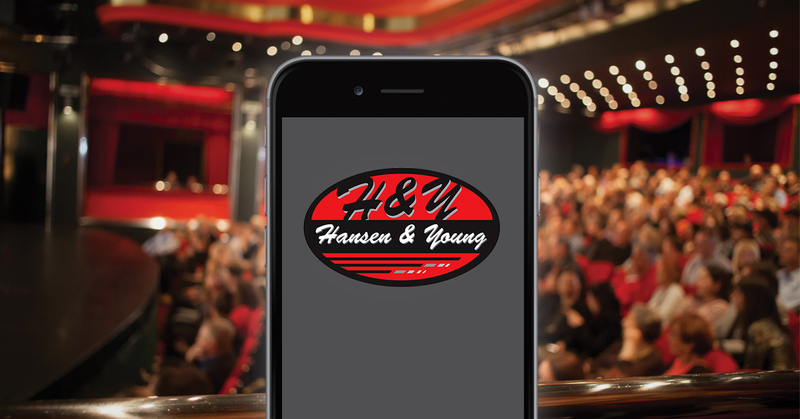 Hansen & Young is also bonded as required by US Bankruptcy Court, State of Minnesota and on the approved auctioneer’s list of major banks and financial institutions across the country. Graduating with honors, our auctioneers hold degrees from South Dakota State University, University of Wisconsin-STOUT, University of Wisconsin-LaCrosse, Wisconsin Indianhead Technical College and all graduates of the World Wide College of Auctioneering of Iowa. Two of our auctioneers have earned the distinguished CAI (Certified Auctioneers Institute) designation – which is the highest professional designation recognized by the National Auctioneers Association and have also completed classes for the AARE (Accredited Auctioneer of Real Estate) designation. Licensed auctioneers in Wisconsin, Minnesota, South Dakota & North Dakota, Hansen & Young can take care of your auction needs in the Midwest or anywhere around the country. Being professional seminar presenters, our staff has used their expertise to present various seminars for educational purposes of the Wisconsin Auctioneers Continuing Education licensing requirements. Also having on staff two Wisconsin & Minnesota licensed real estate brokers and three Wisconsin licensed real estate agents, able to take care of your real estate needs, also one auctioneer is a licensed broker in South Dakota. Hansen & Young Auctioneers, Inc. are members of the NAA (National Auctioneers Assoctiation), WAA (Wisconsin Auctioneers Association), MSAA (Minnesota State Auctioneers Association), MarkNet Alliance Company, NAR (National Association of Realtors), WRA (Wisconsin Realtors Association), MNAR (Minnesota Association of Realtors) & CAI (Certified Auctioneers Institute). Our staff regularly attends meetings and seminars to improve and update our auctioneering, real estate and appraisal skills. Some of our auctioneers have been elected to the Board of Directors of the Wisconsin Auctioneers Association as well as a past president of the same association and also have served on the National Auctioneers Association Board of Directors. Also our auctioneers have been award winning bid callers, who have rated among the top 15 in the nation. And the most prestigious award to date, one auctioneer was inducted into the Wisconsin Auctioneers Hall of Fame in 2004 for exemplary auction service.